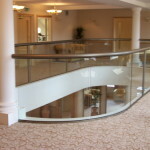 Glass balustrades can totally transform the concept of the property design and turn it into spacious and open. 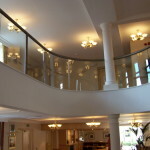 The transparency and the light that comes through glass accentuate the interior and create lightness and sophistication with elegant contemporary stairs glass banisters or beautiful clear loft balustrading. 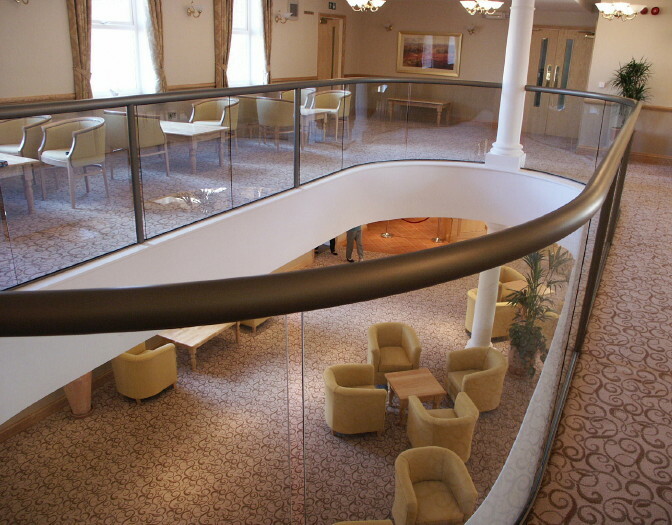 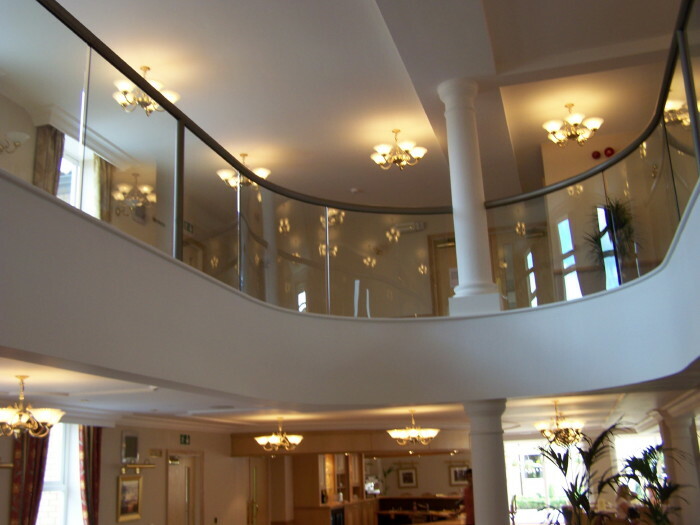 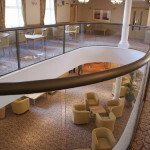 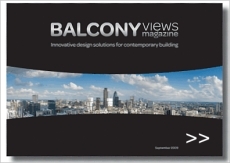 We offer straight and curved glass balustrading systems. 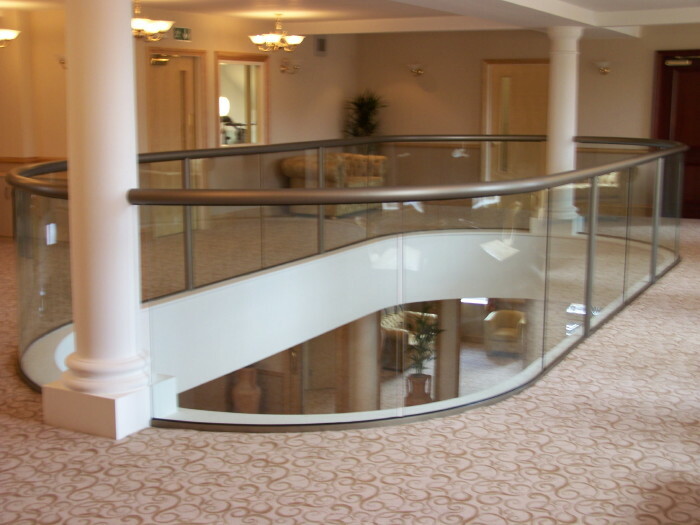 You can design your apartment or house interior using our standard bannisters or create a custom glass balustrade according to your requirements.